Stormtroopers can be frightening, but you have to admit their visage is unmistakable and unforgettable. 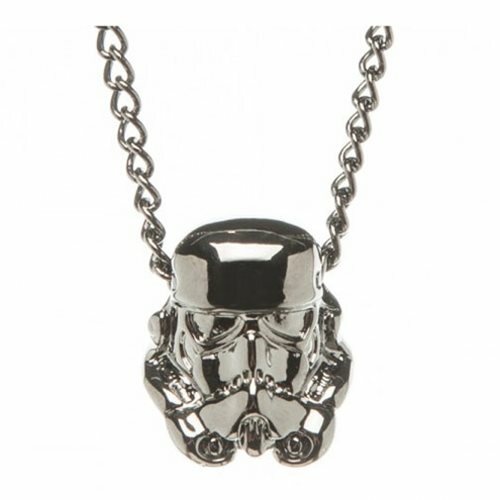 Now you can wear their fearsome face wherever you go with this Star Wars Stormtrooper 3D Gun Metal Necklace. It's shiny! Ages 14 and up.